When the body of a young Vietnamese woman is discovered alongside the interstate in Wyoming's Absaroka County, Sheriff Walt Longmire finds only one suspect, Virgil White Buffalo, a Crow with a troubling past. In what begins as an open-and-shut case, Longmire gets a lot more than he bargained for when a photograph in the young woman's purse connects her to an investigation that Longmire tackled forty years ago as a young Marine investigator in Vietnam. 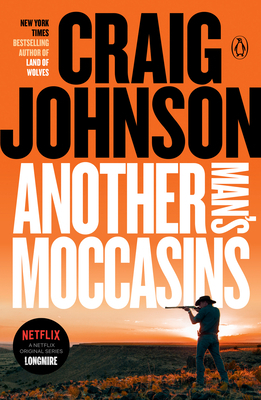 In the fourth book in Craig Johnson's award-winning Walt Longmire series, the though yet tender sheriff is up to his star in a pair of murders connected by blood, yet separated by forty haunted years.